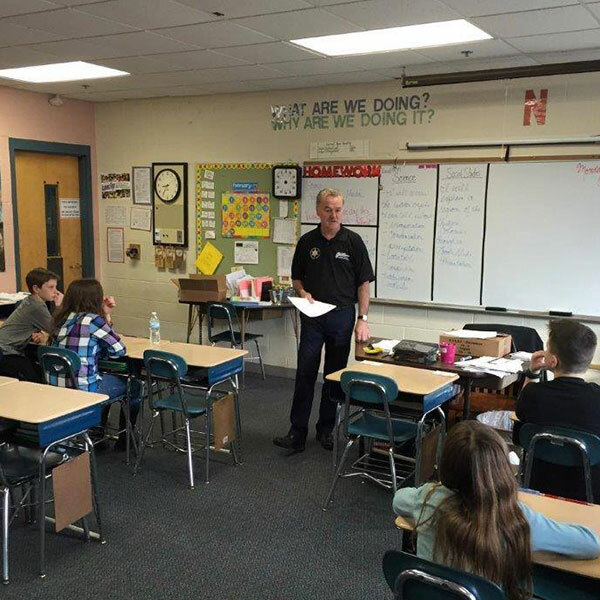 The Barnstable County Sheriff’s Office cares about the youth in our community and is committed to providing prevention education and developmental programs to assist parents, guardians and teachers in positively guiding our youth to become successful adults. The Barnstable County Sheriff’s Office runs a four week academy for youth from Barnstable County to provide a supportive environment in which Barnstable County youth between the ages of 12 and 16 develop pro-social skills and increased resiliency. This collaborative effort brings together specially trained staff from correctional, educational, police and treatment facilities committed to helping kids achieve important physical, emotional and intellectual developmental goals. The BCSO Youth Academy focuses on self-control, respect, teamwork, integrity, communication, and decision-making skills. The BCSO program is offered to local school districts and police departments to expose students to the consequences of crime and the harsh realities of prison life. 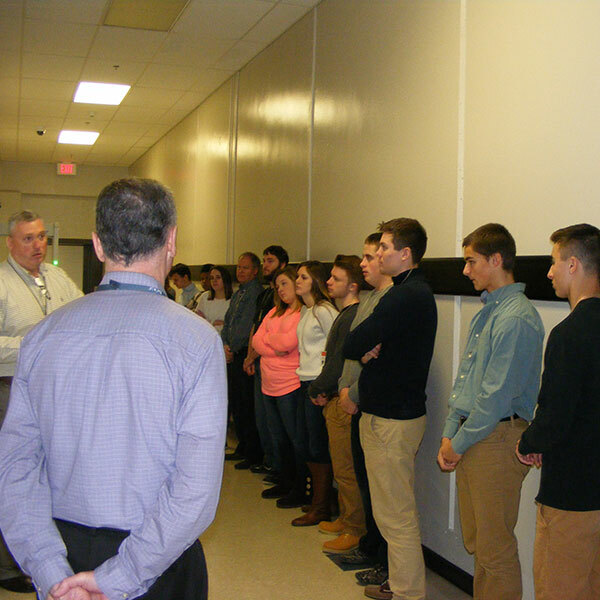 Students taking criminal law, criminology or criminal justice classes are brought into the Barnstable County Correctional Facility for a tour with their class and teachers. This tour provides students with the visual understanding of the day-to-day living conditions for inmates and the operations of a correctional facility. The BARS program presents local schools with the opportunity to provide a forum for BCSO staff and inmates to discuss with students the consequences of alcohol and drug use, violence and crime. The program is designed to eliminate false impressions of jail life and the consequences of the choices they make on a daily basis. In addition to the BARS program, the BCSO Youth Program officers provide locals schools with informational presentations relative to teen drug use and abuse, internet safety and bullying. These informational sessions are provided to schools to assist in educating students, staff and parents on relevant subject matter such as “what’s out there”, warning signs, prevention and where to go for help. These educational sessions are always well attended by parents. Sheriff Cummings' newest addition to his Youth Program offerings is the G.R.E.A.T. Program (Gang Resistance Education and Training.) This program is an effective crime, violence, drug abuse and gang prevention program taught to students at the elementary and middle school age for the deterrence of delinquency, youth violence and gang resistance. The violence prevention curriculum teaches skills that help students avoid drugs, crime, gangs, and their attendant violence by zeroing in on beliefs, patterns of behavior, and other factors that help students avoid destructive habits. Launched in March, 2011 in the Mashpee middle schools, the GREAT program has been very well received by teachers and students alike.